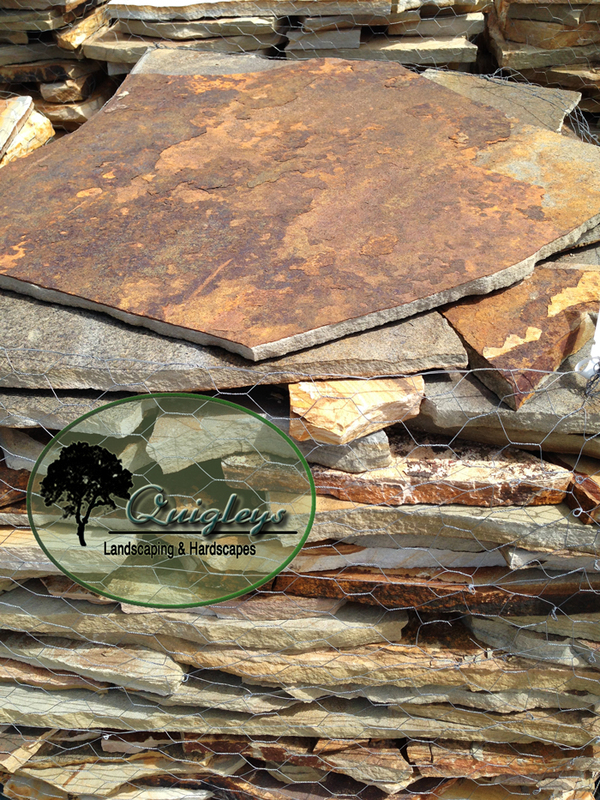 Current popular patio surface materials for our landscape hardscape design clients to choose from. 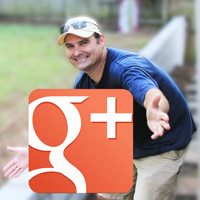 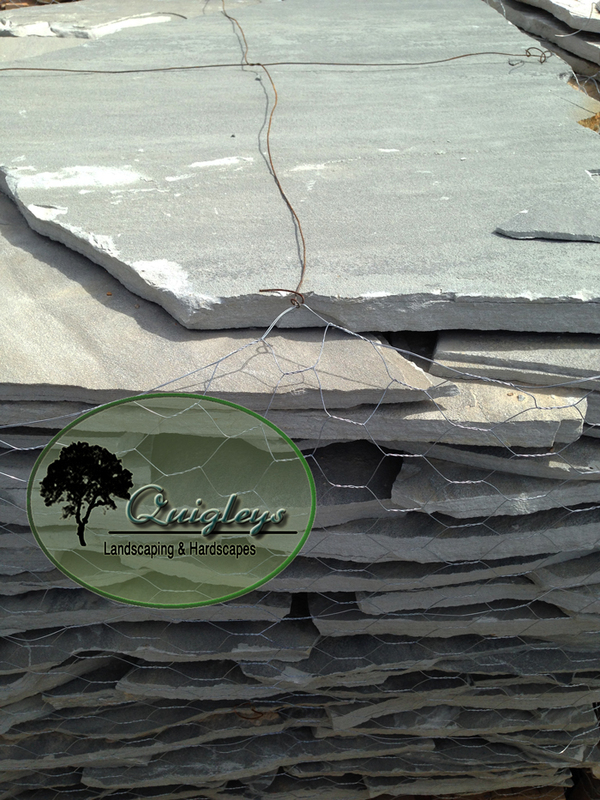 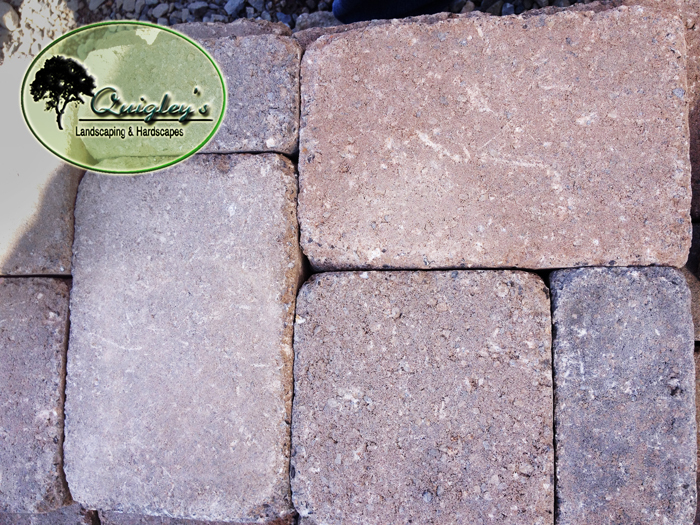 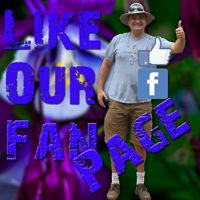 This page is the location of materials our clients can choose from for Patios, and hardscapes. 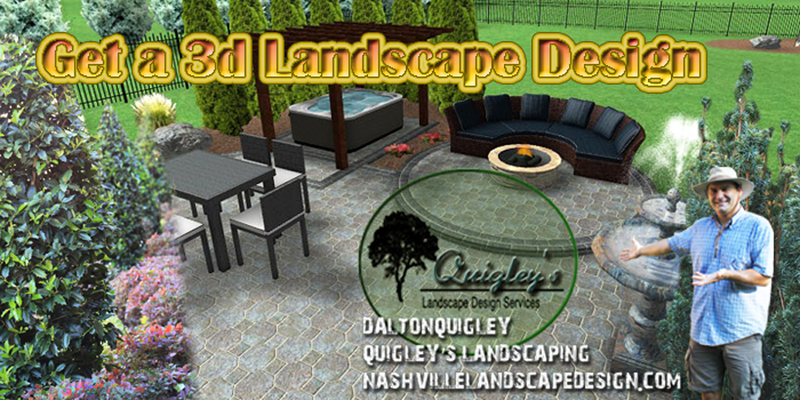 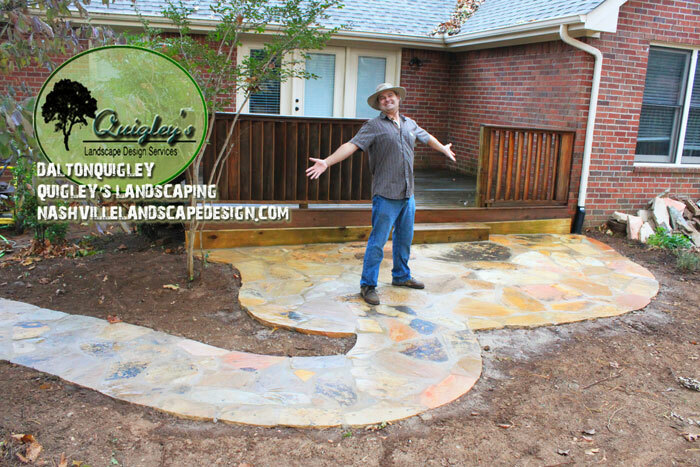 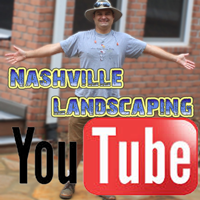 Click here to see more of our great patio options on our patio page of the Nashville hardscape site.